We’ve watched this home being built from the ground up and it’s turned out to be a real winner! We’ve seen examples all over the world with homes that never get past the foundation. Not this place! This home has seen steady progress month after month and has just completed construction. Built with impeccable attention to detail – inside and out – with a concrete and steel frame using all exotic hardwoods for the roofs, cabinets, and doors. 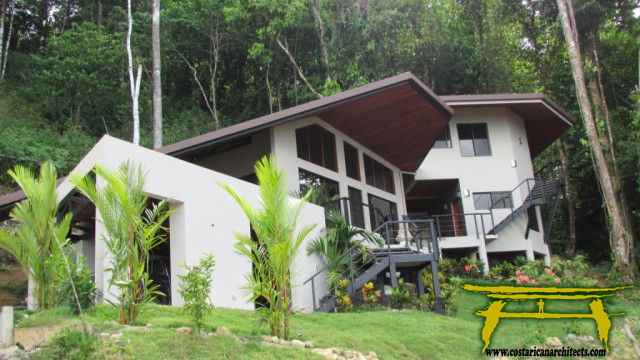 Casa Verano is truly spectacular and you can be the first one to live in it! 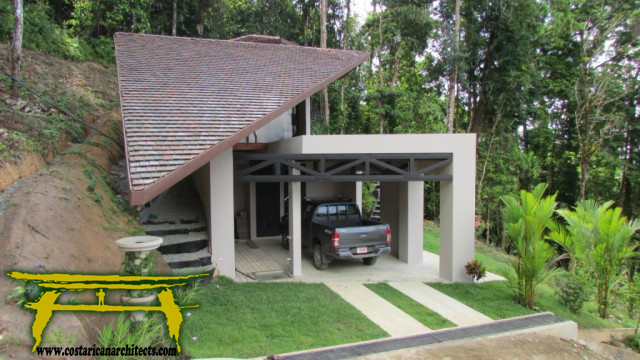 Located just above the beaches of Playa Dominical and Playa Uvita while settled against the lush jungle forest. The location cannot get any better with sunset views year round while temperatures remain in the mid 80’s by day and mid 70’s by night this is the perfect climate!